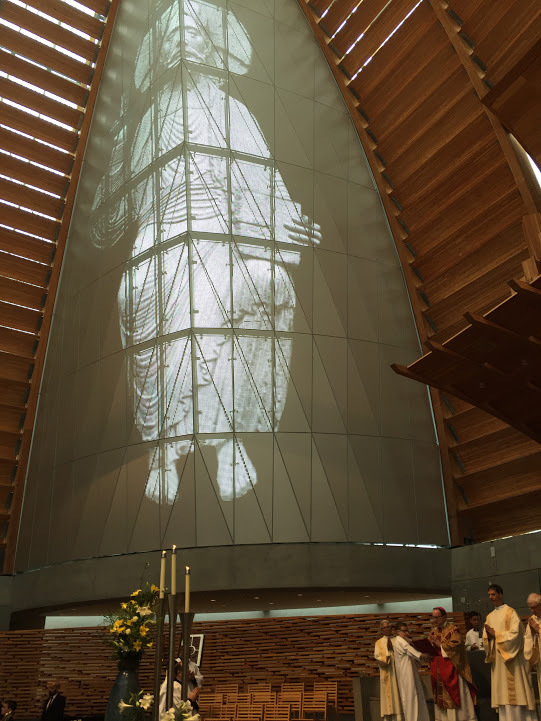 We went to Easter Mass at Cathedral of Christ the Light in Oakland and it was the best ever! As a life-long, practicing Catholic, I am tired of getting to Easter mass super early and fighting for a seat. Especially with a toddler, it’s not worth the extra time and meltdown. I decided to skip our regular parish and try something new. I also saw that the Cathedral was having an egg hunt afterwards, which I figured would be perfect for Franco. We arrived 30 minutes early and the Cathedral was barren. I couldn’t believe it. 20 minutes, 15 minutes, 10 minutes prior…and there were still plenty of seats available. It got plenty packed over the course of the mass, but you could have come exactly on time to Easter mass and comfortably found a seat. Woweee. 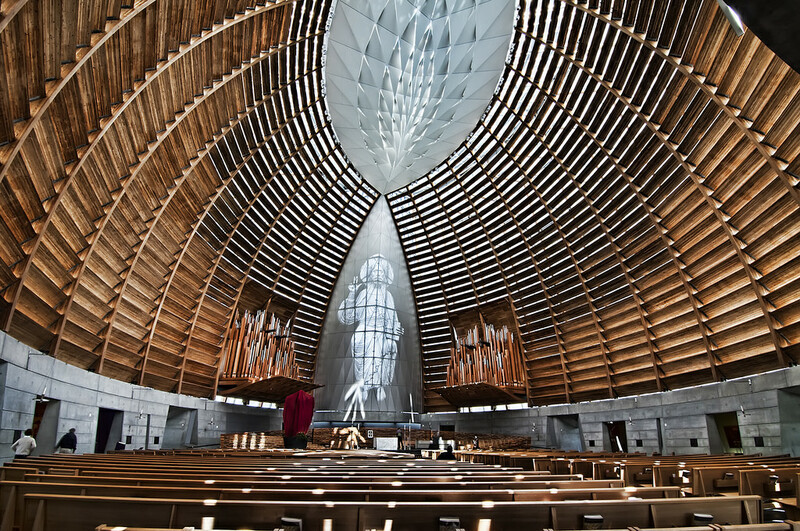 If you’re in the Bay Area, and want to avoid the crowds and tired of jockeying for a seat on the most important Catholic holiday, make Cathedral of Christ the Light your Easter tradition. It’s ours now. 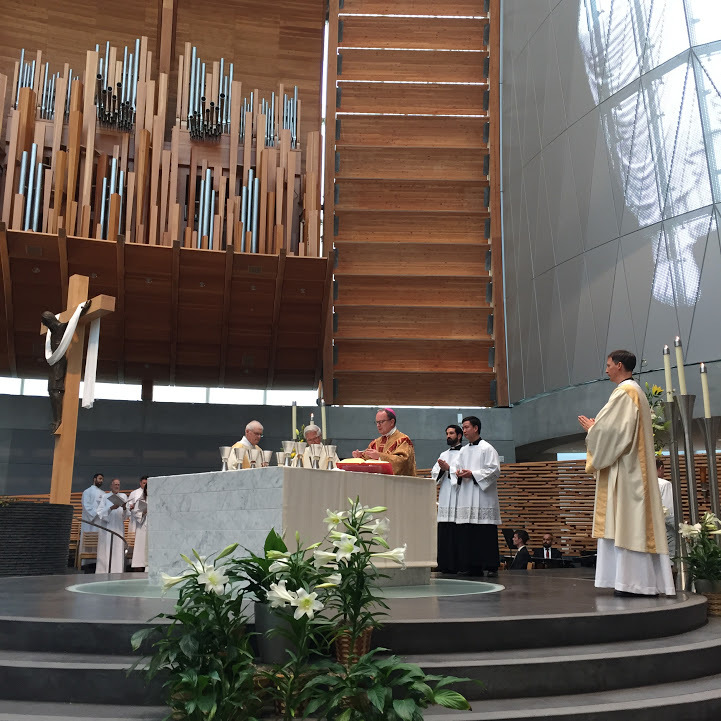 Plus, the mass was presided over by Bishop Michael Barber. Fun facts: Bishop Barber, a Jesuit, was the first American bishop appointed by Pope Francis who is the first Jesuit pope. Barber speaks Latin, Spanish, French, Italian, and Samoan. He gave the most engaging homily and literally had a mic drop moment at the end. He talked about how research proved that people who go to church live longer. He continued, “I’d go one step further and say that people who believe in God live for eternity.” And he dropped the book he was holding so it made a big thud. Easter is my favorite holiday. I told Franco that Easter is Jesus’s re-birthday. I hope your holiday weekend was filled with friends and family, love and peace. Bishop Barber in red in the pictures below. You too, Janine, I hope your Easter holiday was filled with happiness!